Osteoarthritis Cure Medicine - Arthron 5 Natural licensed medicine Helps to remove pain and the root of osteoarthritis arthritis for final recovery. Arthron 5 is a final natural medicine for osteoarthritis, prevent surgery and have normal life. How can I treat my osteoarthritis to recovery? How do I know I have osteoarthritis? There are 3 different kinds of arthritis include Osteoarthritis, rheumatoid arthritis, and gout. If the pain travels from body part to body part and is always symmetric, it is most likely to be rheumatoid arthritis. If the there is pain and swelling on the outside big toe, it is most likely to be gout. If the pain stays in one place and is constant, it is most likely to osteoarthritis. What doctor cans prescribe for my osteoarthritis? When pain occurs, painkillers are the only medication that can be used. You can buy the pain medicine without a prescription from a pharmacy store. After the deterioration, surgery is the last medical treatment. Will there still be a pain after surgery? 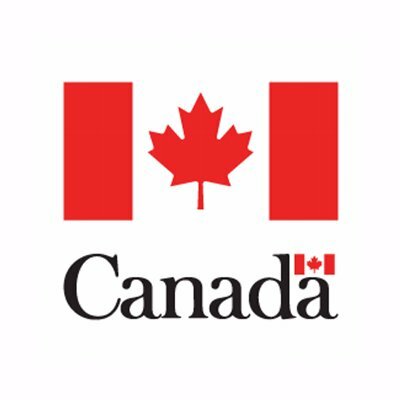 Can I find any other treatment for recovery? 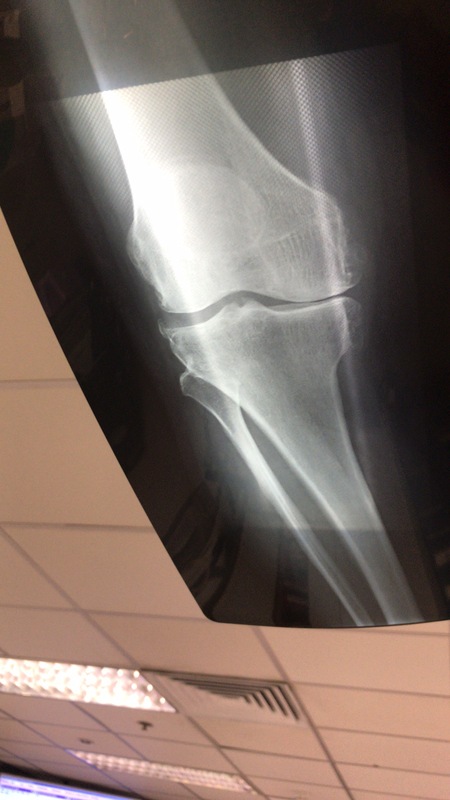 Yes, Arthron 5 can treat osteoarthritis recovery before the bone is not yet damaged!, The cartilage is still there and you sometimes have light pain, the bone is most likely not damaged. Arthron 5 can cure the osteoarthritis within 2 months of use. If I have a bone spur that causes my pain, can Arthron 5 help? Yes, Arthron 5 will help to remove the bone spur. You may need to use Arthron 5 for two months in order to remove the bone spur. 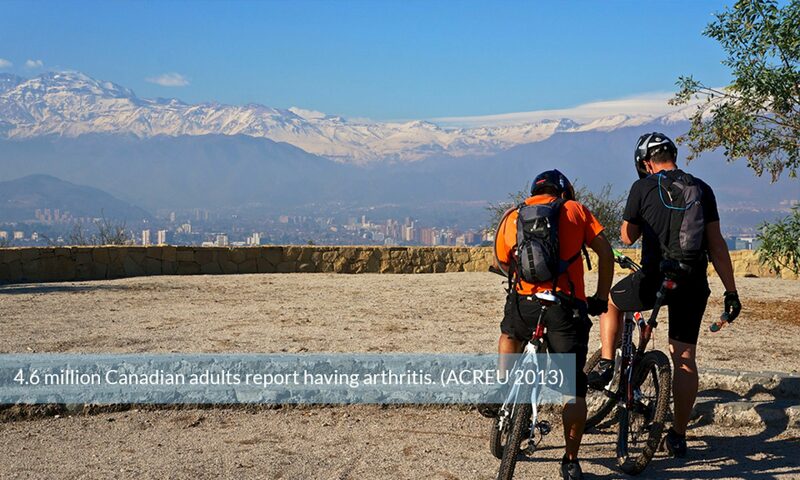 Can Arthron 5 prevent other places to have arthritis? 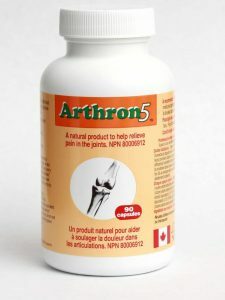 Yes, Arthron 5 can be used to prevent arthritis in other joints. Arthron 5 can treat osteoarthritis recovery before the bone is not yet damaged! Yes, Arthron 5 can treat osteoarthritis recovery before the bone is not yet damaged! Use Arthron 5 before it deteriorates to damage the bone. This high medical value Arthron 5 help to back healthy joint at a low cost in 2 months. above X-ray showing the right side bone has inflammation. on the top of the left side has bone spurs and inflammation. above X-ray indicate the left down side has bone spurs, both sides have inflammation. Between 2 bones, the line looks nice. this patient has pain after walk 1/2 hour. 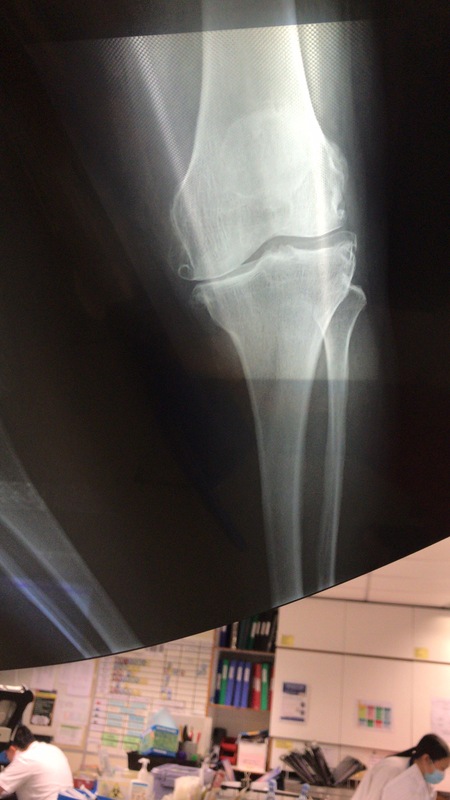 It looks like cartilage has not yet damaged.